DriveLondon prides itself on providing low cost, yet quality driving lessons in London for those who want to pass their driving test quickly and first time. We only use fully qualified, DBS checked approved driving instructors who are local to London and know each of the test routes specific to their areas. Whether you are looking for weekly driving lessons or intensive driving courses, DriveLondon is for you. Our driving lessons are currently at their best ever prices, they won’t be this low again! 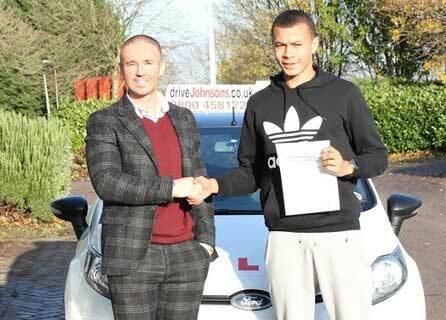 Tottenham Hotspur & England footballer, Dele Alli, passed in just 6 hours with us in 2 days. 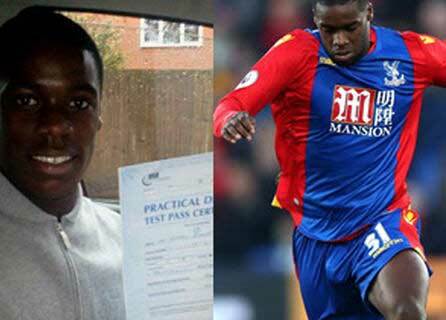 Crystal Palace Premier League footballer, Jeff Schlupp, passed in under 20 hours with us. 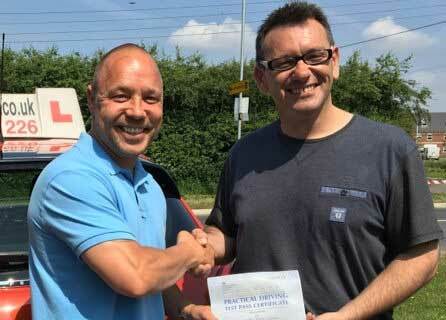 Pirates of the Caribbean actor, Stephen Graham, passed his driving test first time. All of our approved driving instructors (ADIs) are established teachers behind the wheel. Many of our driving instructors in London have more than 20 years teaching experience, allowing them to gain expert knowledge of local test routes, and the best teaching techniques. During every driving lesson in London, your instructor will explain and analyse your driving ability and progress – helping you to make better decisions and become a better driver as a result. Using personalised progress cards, you will be able to track your driving improvements and any areas that may need a little extra work. Your driving instructor will teach you all of the local test routes, provide detailed explanations of driving manoeuvres and regularly quiz you on the show me, tell me questions. All of this additional practice will put you in the best possible position when you come to taking your driving test and passing first time. Text ‘DRIVE’ to 63666 Text ‘DRIVE’ to 63666 and we will give you a call back.